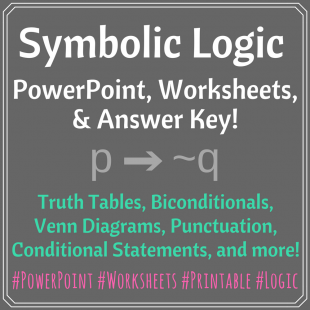 Easily explain and visually illustrate symbolic logic. 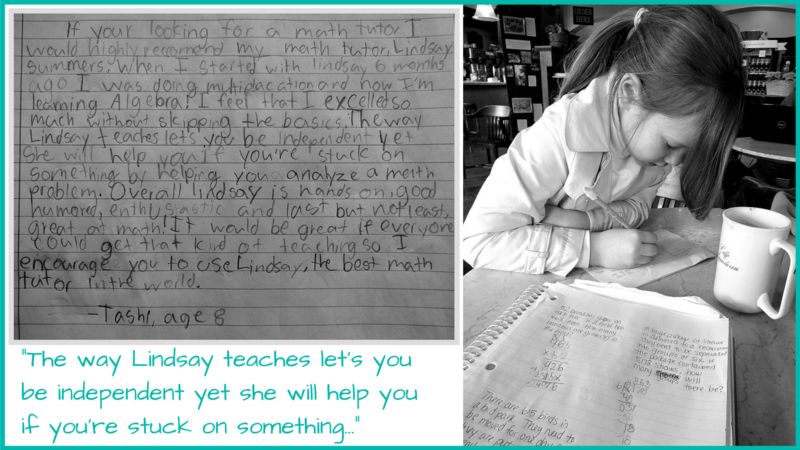 Turn English sentences into mathematical sentences and symbolic statements! This mini-unit will make learning about logic fun and easy! Animations in the PowerPoint give a systematic and easy approach to learn how to fill in truth tables. Many examples and real-life situations help students to understand the differences between the “Converse”, “Inverse”, and “Contrapositive”. This really is a fun mini-unit that should take between 2-4 days. 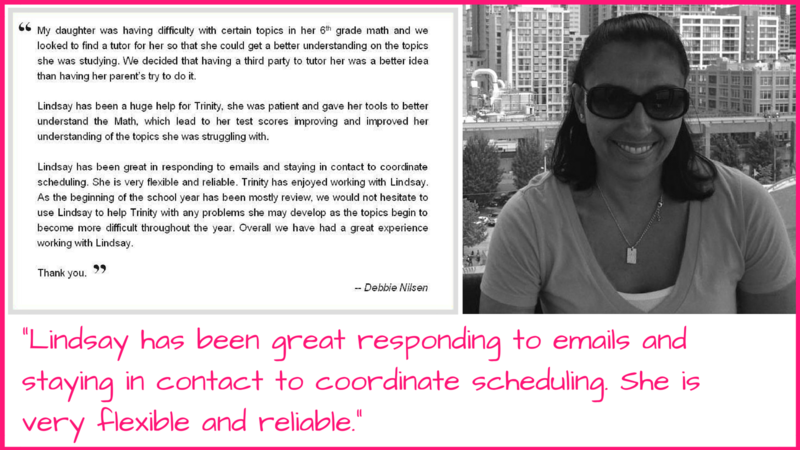 It’s packed with examples, explanations, and practice problems on the worksheets! 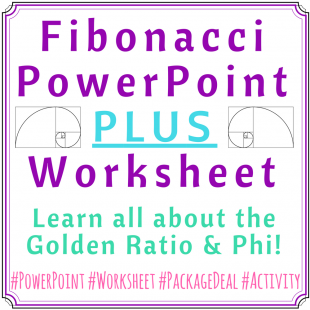 Fibonacci PowerPoint + Worksheet Package Deal! Best Fibonacci lesson! 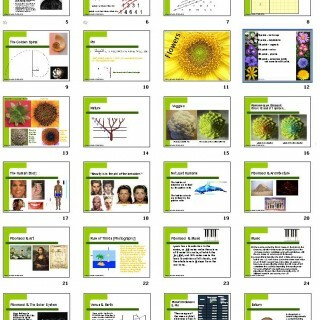 Make math exciting with this PowerPoint! Includes Teacher Guide and extra worksheet for students to discover the golden ratio! Visually explain and show many examples of the famous Fibonacci sequence and how it’s in absolutely everything around us! 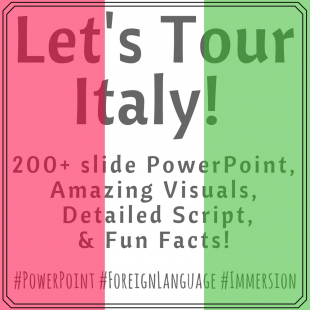 Includes an in depth PowerPoint presentation with great pictorial representations and explanations as well as a Teacher Guide to make presenting the PowerPoint, instructing students, and answering questions easier!